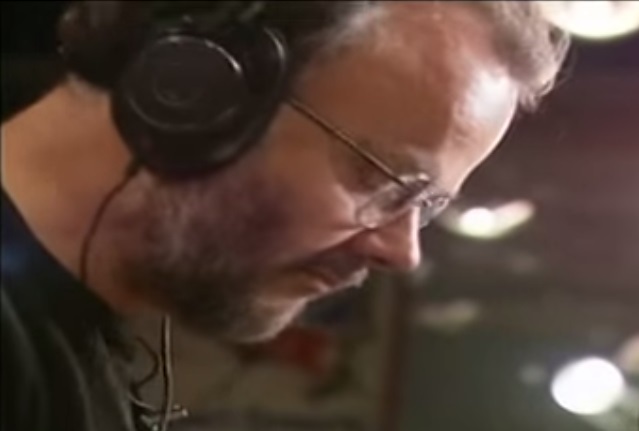 Today, 30th August 2014, would have been broadcaster extraordinaire and patron saint of music lovers John Peel’s 75th birthday. Those wanting further information about the great man would be well advised to seek out other posts on this blog or to go to the outstanding Keeping It Peel website, the official John Peel Archive or the exhaustive John Peel Wiki. But let’s remember the most influential DJ on British radio by recalling his 40th and 50th birthday celebrations on the radio, the latter of which consisted largely of a surprise concert laid on by friends and family featuring a number of his favourite bands. while remembering his dry sense of humour where he laid bare his comedic influences in a radio programme in 1981. Happy 75th John, wherever you are.